The DA-35 combo power amplifier adopts a D-type power amplifier chip, RMS is 35W. A D-type power amplifier is characterized by high efficiency, power saving and lightweight. 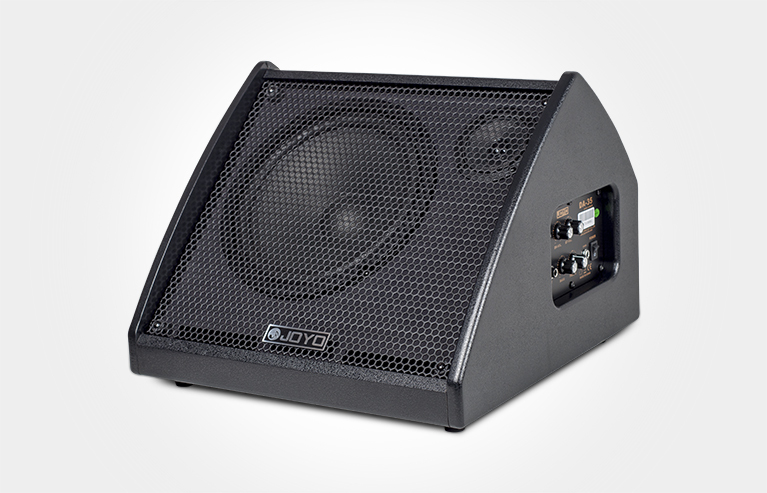 The DA-35 combo power amplifier is specially designed for electronic drums, which includes 2 matched speakers: one 10-inch 8Ω bass speaker and one 3-inch 4Ω treble speaker. 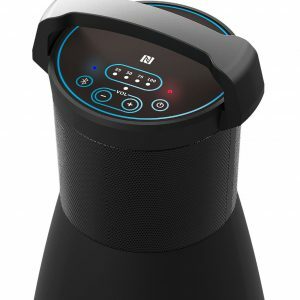 A compact and elegant design makes it suitable for different venues of performance, such as clubs and home recording studios. 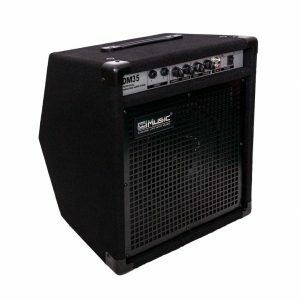 Besides, its Bluetooth music playing function makes it a perfect practice amp.